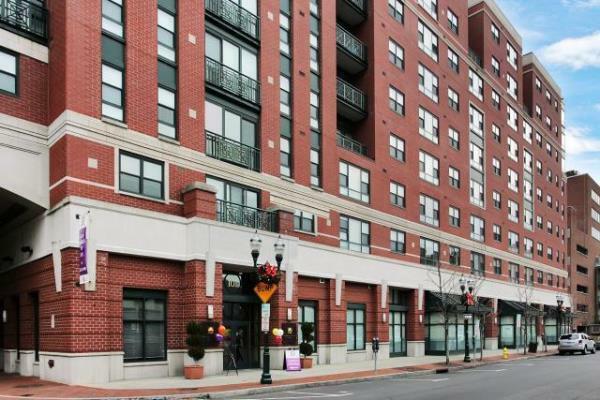 Greystone announced it has provided a $33,660,000 Fannie Mae DUS loan for the acquisition of Park Square West, a multifamily community in Stamford, CT. The loan was originated by Dan Sacks of Greystone’s New York office on behalf of a New Jersey based sponsor who purchased the property for $42 million. The Fannie Mae acquisition financing carries a 12-year fixed rate and 5 years of interest-only payments. Built in 2001, Park Square West comprises 143 units, 20 percent of which are reserved for renters earning 50 percent of the area median income (AMI). The property has a rooftop sundeck, fitness center, and gated parking, and is located a short walki from major transit stops and shoppin. “The Stamford market is the quintessential live / work / play neighborhood, with every option for dining, shopping, and entertainment available to residents of Park Square West within just a few blocks,” said Sacks.